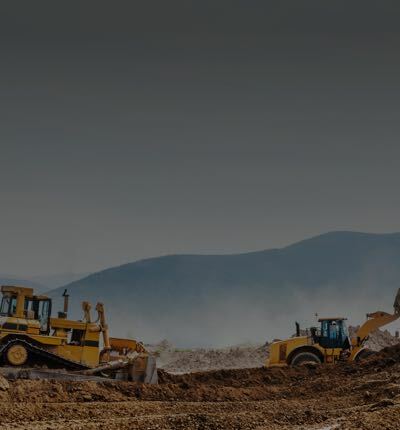 Insurance for Grading & Excavation Contractors - Get Your Free Quote! Show your next customer that you carry insurance for excavation contractors by quickly downloading our Certificate of Insurance online. You can even add customers as an Additional Insured before you download it with no fees, ever. Go ahead and book that big job, or think about expanding into the next county; we've got your construction contractors insurance covered, so you can work on what matters to you: your business. You can even cancel anytime. Cash flow trouble? Our payment plans allow you to pay your building contractors insurance premium on a monthly basis so you can keep your business running and insured at the same time. Of course, we don't charge any extra fees if you choose that option. A random person accidentally walks through your site, gets hit by an excavator and breaks a bone. They demand you pay for their medical treatment. We'll cover you. While excavating, you hit and crack a water pipe underground and cause a leak, causing expensive damage. We'll cover you. You use another person's photo to advertise your work, and that person isn't happy and decides to sue. We'll cover you. An email you wrote about a competitor's work is somehow uncovered and makes it onto the internet. The competitor sues you for libel. We'll cover you.